Whether it’s your favourite influencer, magazine or blogger, at some point in recent years you’ve probably watched a Youtube video , read an article or seen a post reviewing the beauty products that have helped shape your daily makeup routine. Engaging with new and exciting products seen in use by the names you love and trust is an increasing trend, and although an amazing way to widen our knowledge of new and upcoming brands , have you ever stopped and wondered what happens to all of the makeup that doesn’t quite, make the cut…? This is an issue that’s been highlighted more and more recently amongst press, PR agencies and influencers alike and having seen it covered in an article by the ever informative Diary Directory we thought it was about time we addressed the issue with you lovely lot! In a world currently dominated by immediacy and throw away culture, the responsibility of ensuring the general public are aware of how important sustainability within the Beauty Industry is, ultimately falls to both PR Companies like us and Journalists/Influencers. Here are a few top tips from team SLB PR on how to make sure your actions as a PR Sample provider/receiver mirror the ‘codes of conduct’ so often forgotten when competing with the daily rat race. Are the samples you’re sending out current/exciting and likely to get featured and used? Or are you just sending out as many as you can , potentially losing money and causing product waste. Limit the samples you’re sending out, it’ll save you time and money in the long run! We know it’s always been about standing out, and now more than ever brands are going the extra mile to catch the eye of those Influencers/Journalists, but do you really need that 20 ft balloon with your face printed on it sent out to hundreds of people ? No, no you don’t. Minimising your packaging could not be more recommended in this current environmental crisis , and it’ll help prevent your samples being sold on too. Say it how it is. Make sure you’ve made it clear that the samples you’ve sent are not for resale. Most Influencers/Journalists respect their relationship with PR Companies and won’t want to cause an issue; they may even want to help! You could even suggest a more sustainable alternative or charity that would really appreciate the unwanted samples. There are LOADS out there. Aside from being lovers of makeup and supporters of sustainability within the beauty industry we also sit on the board at The British Beauty Council and are loving their involvement in this conversation, it’s an important one ! Head to their website now to get learn even more about what you can do to make sure you’re following the code of conduct that’s becoming increasingly relevant. If you’re an influencer/journalist then there are multiple ways you can also get involved, for example our dear friend Jo Jones , together with beauty journalist Sali Hughes have started an outlet for unwanted beauty samples . Beauty Banks contributes to the fight against hygiene poverty and you can even drop off your unwanted samples to our lovely clients and friends at Architect hair in Headingley; any excuse to pop in there for a good chat! 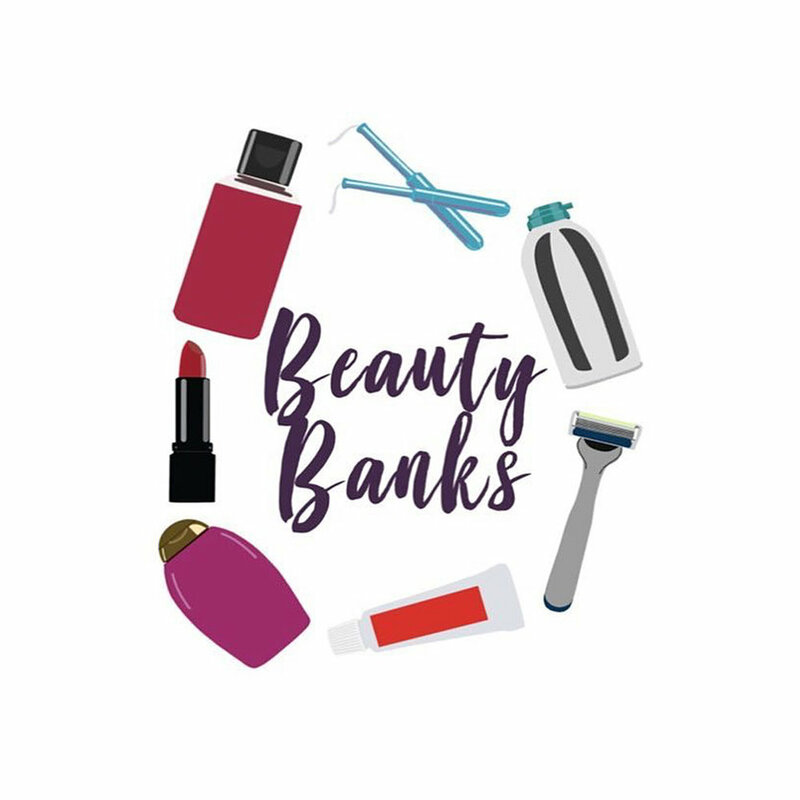 Check out Beauty Banks for more info and your local drop off/donation point.